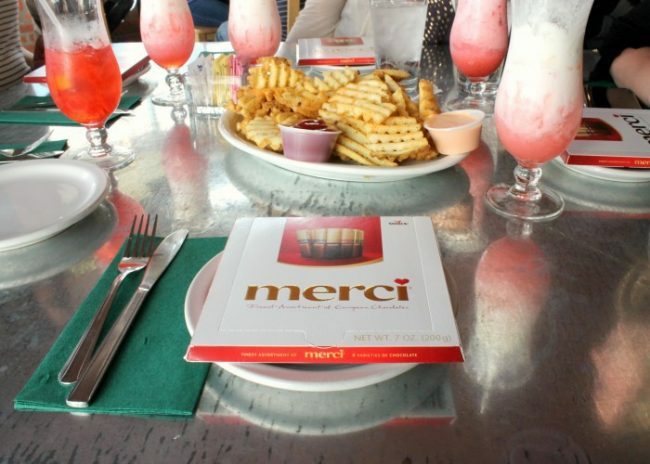 I received samples and compensation on behalf of merci Chocolates, a thoughtful collection of fine, European chocolates, for this post. All opinions are my own. Six years ago, I found myself in a new state, hundreds of miles from any family and friends while my husband was in grad school and I was home alone with a newborn. It didn’t take long before I realized that I needed to reach out and connect with other moms in my community who were dealing with similar situations. I decided that I was going to do everything in my power to be outgoing and make some mommy friends. Thank goodness I did because these friends changed my life and have forever instilled the importance of having a Mom Tribe; a judgement-free group of friends that support, uplift, have empathy, and keep you sane when motherhood gets a little rough. This group of ladies is my support system, my Mom Tribe. By some miracle, we all moved into the same neighborhood around the same time and have kids around the same age. These are the kind of moms that offer to take my kids when I’m having a bad day. Who have been there through some of my hardest trials and best moments of motherhood. They bring me cookies late at night, drop off my favorite soda just because and offer words of encouragement when I’m discouraged. Most importantly, they are always good for a girl’s night out; which SAVES my sanity! These are the kind of friends that you want to go on girl’s trips with, can chat all night and still find things to talk about and always say yes to stuffing your face with chocolate. Let’s be honest, there’s no better way to say “thank you” for the love and support of my Mom Tribe than a delicious box of merci Chocolate. Each box has a variety of eight individually wrapped flavors, Milk Chocolate, Coffee and Cream, Hazelnut-Almond, Hazelnut-Crème, Marzipan, Dark Cream, Dark Mousse and Praline-Crème and is the finest assortment of European chocolate! I’m not lying when I say this is some of the richest and creamiest chocolate I’ve ever tasted…and yes, I’ve tried a lot of chocolate. The hazelnut and milk chocolate are my absolute favorite flavors. This sweet treat can make any mom feel loved and appreciated for all of her hard work. So head on over to Target or Walgreens, grab a box of merci Chocolate, and thank your own mom tribe for helping you become the mom you are today. Comment below and let me know how your Mom Tribe encourages you! I love my husband, but there are things that partners don’t always understand about motherhood. Yes, my husband is always very appreciative of my hard work as a mother, but there is something SO refreshing and recharging about being able to converse with a fellow mom who just gets it because they’ve been there before. They know how long the days (and nights) can be, understand your same frustrations and always offer sound advice. They help you realize that you’re not failing and if anything, they make you feel like you’re in this together and you’re most definitely not alone. My husband and I often joke that finding mom friends is like dating all over again. You have to scout out your options, invite them to playdates and the wait and see if you hear back from them. You won’t always become best friends during your first play date, but the most important thing is to not give up. If you don’t click with another mom, don’t take it personally, keep trying to make friends until you’ve found your Mom Tribe. Know where to look: Find moms with similar interests as you. Maybe you’ve noticed the same mom a couple of times at the park, at the gym, during library story time! Look for moms that go to your same church, live in your neighborhood, etc. I’ve always found that it helps if your children are similar ages – the more you have in common, the easier it is to connect and the more there is to talk about. Be proactive: Don’t sit around and wait for friends to find you – that’s not how it works. Be the one to invite other moms to go to the park, on a walk or to come over for a playdate. It can be intimidating putting yourself out there but the more you try, the better your chances of finding a friend. Something that I’ve noticed is that once you make one friend, that friend often introduces you to more friends, widening your circle of support. Make an effort: Be a support system for other moms and listen to what they are dealing with at the time. The more effort you put into a friendship, the better your results. Offer to babysit to give your friend a break, offer sound advice when it is needed or drop off a treat after a bad day. The more you serve someone, the closer you become. Chocolate is one of my favorite things! I’ve never heard of this brand but I’m definitely down for trying it. It took me awhile to realize how important having a circle of mom friends is. I truly appreciate the friendships and support we share in my mom circle. Its so important and the funny thing is most of them are technically new friends. Goes to show making friends in our older years is necessary too. 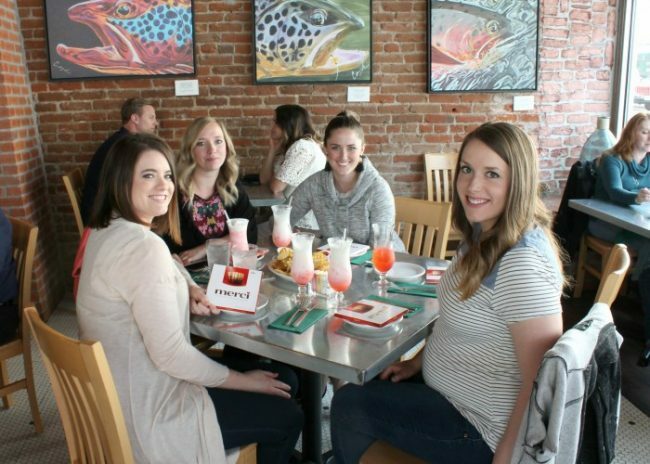 That’s great that you have a group of mom friends to hang out with and talk shop. Every mom really needs to have friends to share the fun and challenges of motherhood. I really need a mom tribe. My inner circle has faded throughout parenthood. It seems that I meet a lot of people when I’m at different activities for the kids, but they already have the inner circle. Mom friends are the best! Tough days are so much better when you have a support group to vent to. I love having other Moms to go to for advice as well. 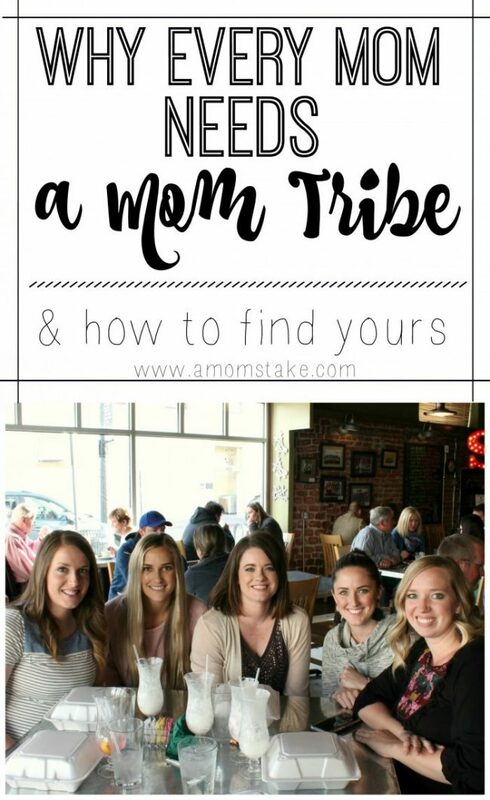 Having a mom tribe sounds great. I wish I had one when my kids were young. Now they are teenagers. I couldn’t love this more!! It is so important to have a group of mom friends who just understands without you needing to say anything. I wish I had a good mom tribe! I sadly do not have a real life inner circle. I would love one though.